Brandon is an Associate Risk Advisor at Gibson, responsible for providing risk management and insurance services to business clients. He specializes in identifying, quantifying and bringing clarity around strategic, business, and hazard risk exposures. Utilizing the proprietary Gibson Protection System (GPS), he and his team provide counsel and advice on complex business and people issues that extend far beyond the scope of an insurance policy. 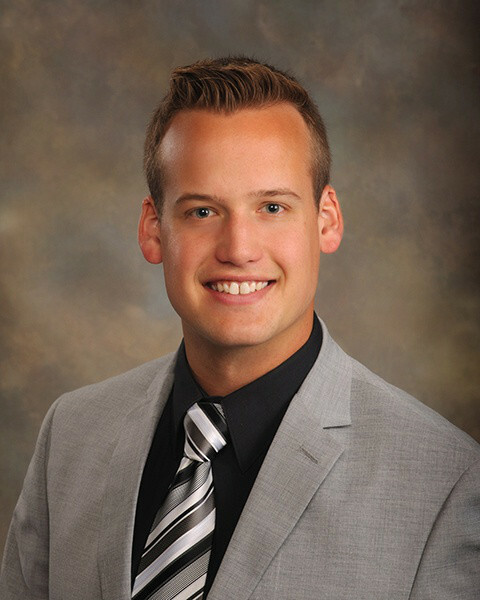 Prior to joining Gibson in 2016, Brandon interned at Gibson where he gained experience in consulting practices, coverage gap analysis, and small business analysis.